Single Touch Payroll (STP) is a new way of reporting Tax and Super information to the Australian Tax Office. From 1 July 2019, all Australian businesses must, by law, process employees’ pay, tax and super information via an online payroll system that is STP-compliant. It’s being referred to as, ‘real-time payroll reporting’ – because it means the ATO will be capturing real-time information about what businesses are paying, and what employees are receiving, to ensure that all information matches up. There’s two key reasons this is being introduced: efficiency and transparency. Efficiency, because it will make a lot of manual activity automatic, and take a number of ‘analogue’ or menial activities online. Transparency because it will, in theory, help to shut down unethical or unlawful payment practices, such as employers’ failing to pay superannuation, or employees failing to claim certain deductions. The ATO has acknowledged that moving payroll systems to a digital platform is something that some micro businesses may find daunting. However, they reason that becoming digitally-compliant is simply part of doing business in the 21st century. Will it be difficult, or complicated? 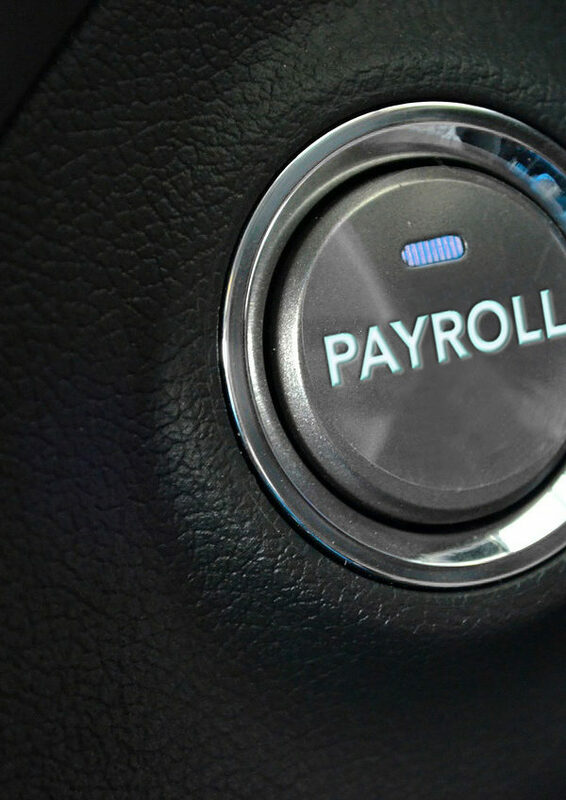 If your business already uses digital payroll software, it is likely to be able to address new STP requirements in a few clicks. Speak to your business advisor ASAP about whether your current system is STP compliant. We have an expert team available to help you manage this process. Contact us as soon as possible to discuss the needs of your business. If the idea of STP seems too complicated, Sinclair Wilson can do it on your behalf. The ATO allows tax agents and accountants to perform the payroll requirements on behalf of businesses. If the idea of managing the transition to STP is too daunting, we can do it for you. We have a team of STP experts, who already undertake this function for many of our clients. Contact your Sinclair Wilson advisor ASAP to discuss how we can help, or fill out the form below. How much help do you need from Sinclair Wilson? A lot. Please contact us ASAP. Not sure. We'd like to find out more. Very little. Our business is under control.